Mumbai being an Iconic city then Navi Mumbai being an Idol for so many cities. 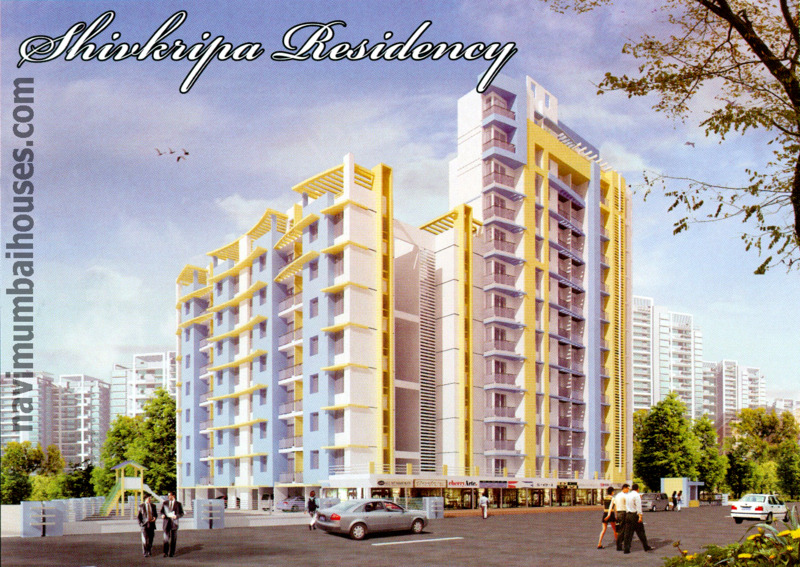 Navi Mumbai Houses greets you with a 7 storied iconic tower, “Shivkripa Residency” with amazing 1BHK, 2BHK & 3BHK Flats, Shivkripa Residency is one of the popular residential project located in Shilphata, Navi Mumbai. 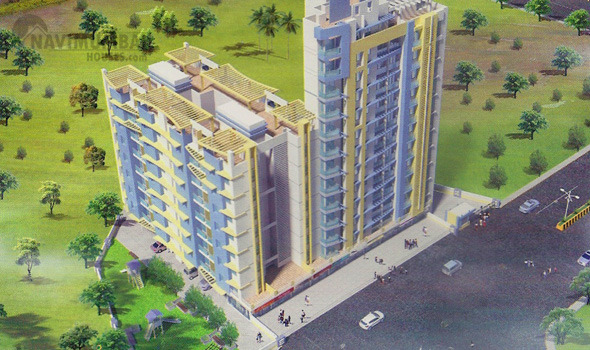 Developed by Rohit Developers, this project with modern amenities for the comfort of residents. The beauty of this project is just beyond expectation as one can live a comfortable and soothing life that they have always dreamed off.Adding to this, it is situated close to the market, hospital and various educational institutions. With Shiv Kripa residency you can enhance your social status and live a classy and elegant lifestyle with your loved ones. Here you will wake up to cheerful mornings with the sound of chirping birds in the background whereas the additional amenities ensure you to enjoy fulfilled evenings. Shivkripa Residency enclave is located in the midst of nature and surrounded by a blanket of thick and lush greenery to lead a serene lifestyle. Every living space here is designed to invoke supreme luxury features and cutting-edge architecture to elevate your lifestyle and holistic well-being. The calm, idyllic and pollution-free surroundings are the perfect residential space to dwell with your loved ones. Live an ecstatic lifestyle with your loved ones at Sai Icon. Navi Mumbai Houses will definitely make way for your Iconic Homes.